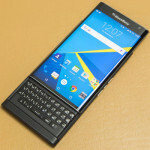 How do I delete applications from my BlackBerry? How do I edit my notification tones (profiles)? How to wipe ALL personal data from a BlackBerry device?